Long Island’s premier music academy, the New York Musician’s Center opened in 2006 and offers music lessons in piano, singing, guitar, violin, drums and more! In 2015, the New York Musician’s Center was honored to be selected by their peers as the National Music School of the Year among a field of private music school competitors. New York Musician’s Center students also performed in their debut at the world-renowned Carnegie Hall in New York City in 2016. Students of NYMC will once again grace the Carnegie Hall stage this 2018-19 school year for their 4th performance. The New York Musician’s Center currently serves over 500 students in the Bellmore area. 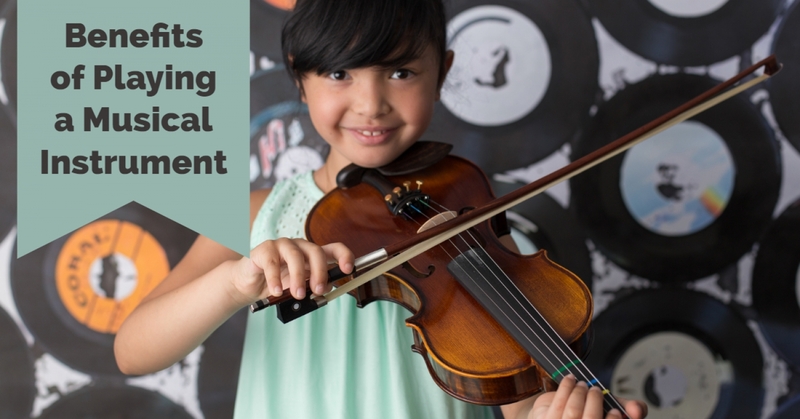 Students of all ages explore music through private lessons in piano, voice, violin, drums and much more. In addition, the New York Musician’s Center offers an Early Childhood Music Class for children ages 6 months-4 years. Join this premier music school to see why they're Long Island’s #1 choice for music lessons.